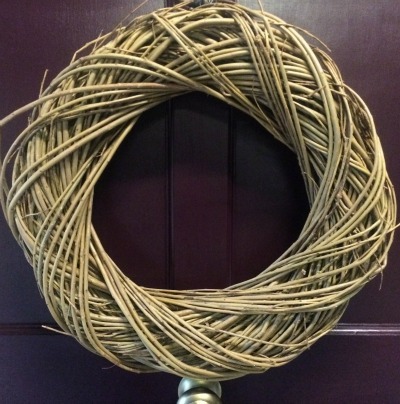 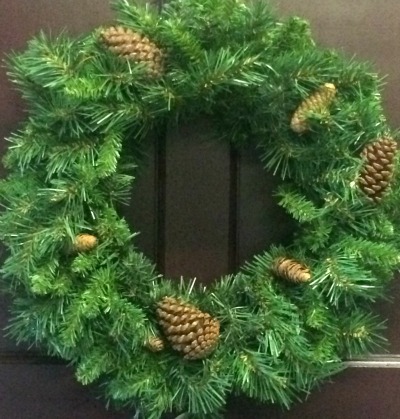 This plain and stylish wreath is suitable for situations where fresh greenery would not last, such as in an indoor environment or for an extended season. 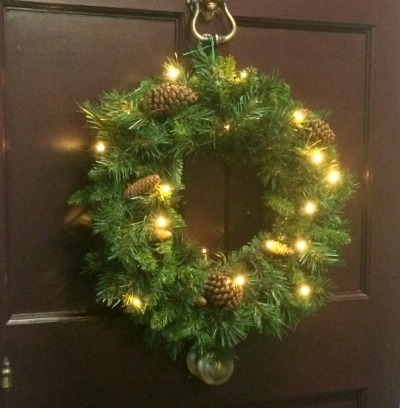 They are plump and generous with natural cones, and with careful storage will last for decades. 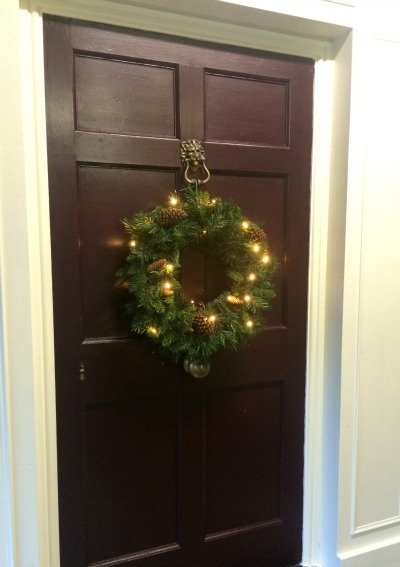 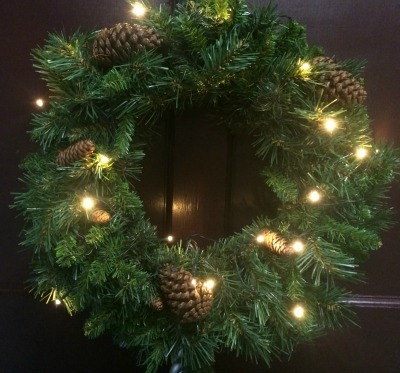 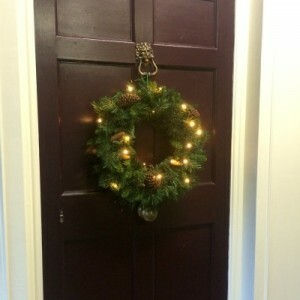 Each wreath comes with a set of green-cable outdoor battery operated lights with batteries supplied. 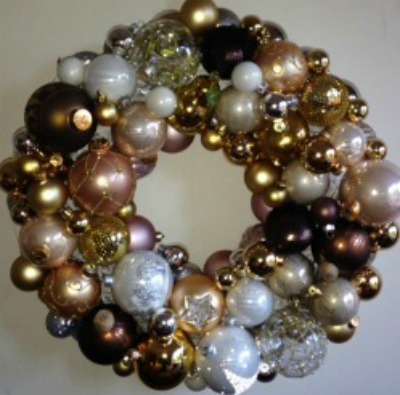 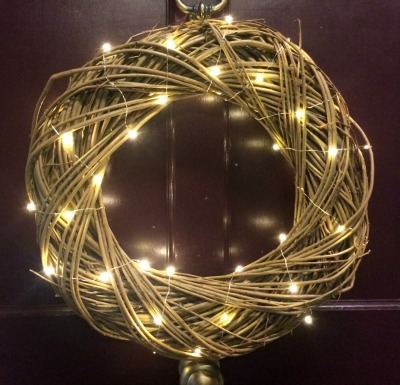 Be the first to review “Artificial Green Wreath 20″ – plain with lights” Click here to cancel reply.